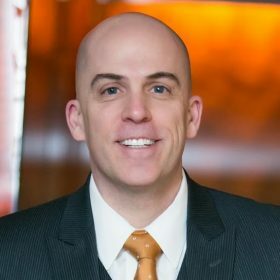 John Barrows is a world-class sales trainer with clients like Box, LinkedIn, Salesforce.com etc. Jeb Blount, CEO of Sales Gravy is one of the most sought-after speakers in the world today. 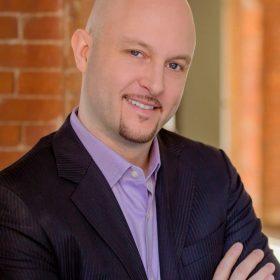 Victor is one of the leading sales speakers and founder of the Sales Mastery Academy . 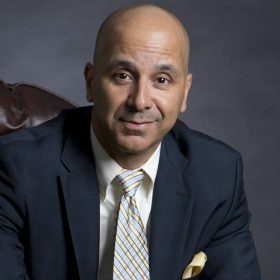 Anthony Iannarino is an internationally respected speaker, entrepreneur, author, and sales leader. 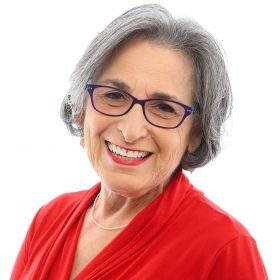 Joanne Black is America's leading authority on referral selling i.e getting more qualified leads through referrals. 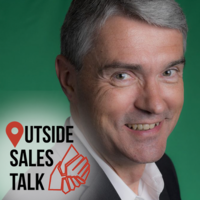 Andy has built a successful career as a sales leader and author by selling differently. #1 Success Tip: Surround yourself with smart people. 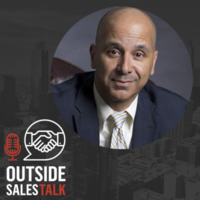 See what separates a sales person from a sales pro. Every episode exposes you to incredibly powerful tools that will push you to crush your quota, every time. Driving to prospects doesn’t have to be unproductive. Tune in to the Podcast that is exclusively about YOU. 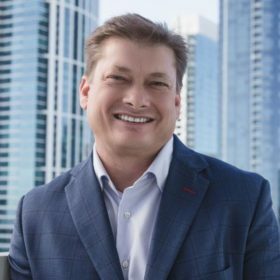 Steve’s entire career has been in outside sales with companies like IBM, Autonomy, and Google – becoming Google Enterprise’s Top Performing Salesperson in the World in 2009. 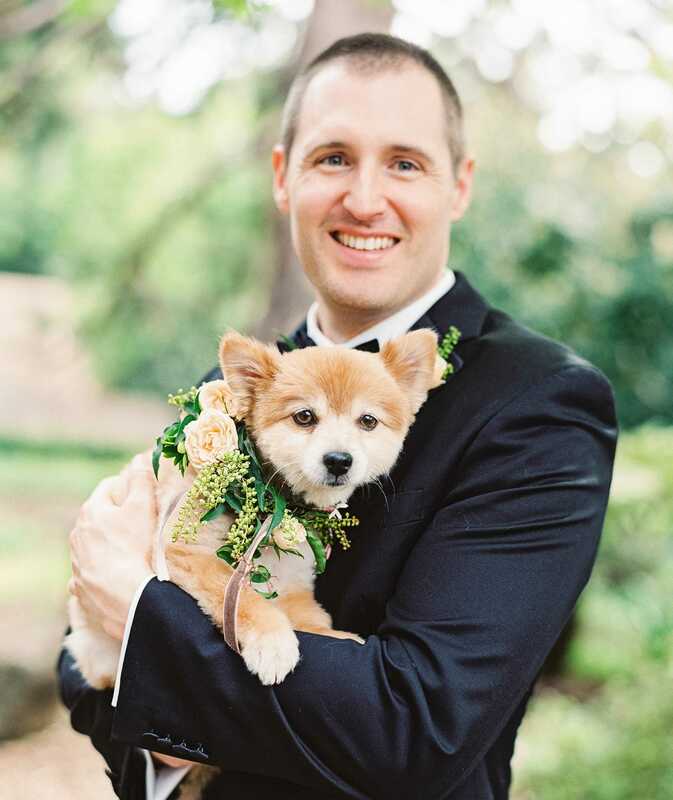 In 2012 Steve founded Badger Maps to help outside salespeople be more successful in their career. 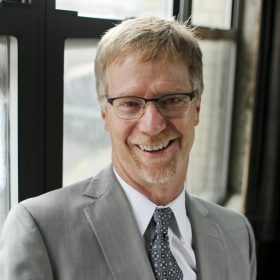 He’s been selected as one of the Top 40 Most Inspiring Leaders in Sales Lead Management. 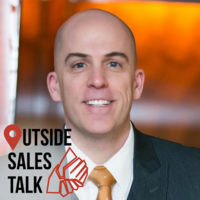 By sharing his experience, Steve’s goal is to help Outside Salespeople perform at their best. 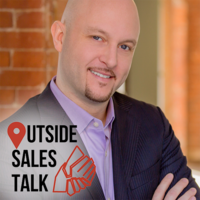 Learn the best strategies and tactics from the top leaders in Outside Sales. Get hands-on tips you can implement today! 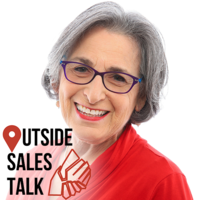 © 2009-2018 Outside Sales Talk Podcast, Inc. All rights reserved.